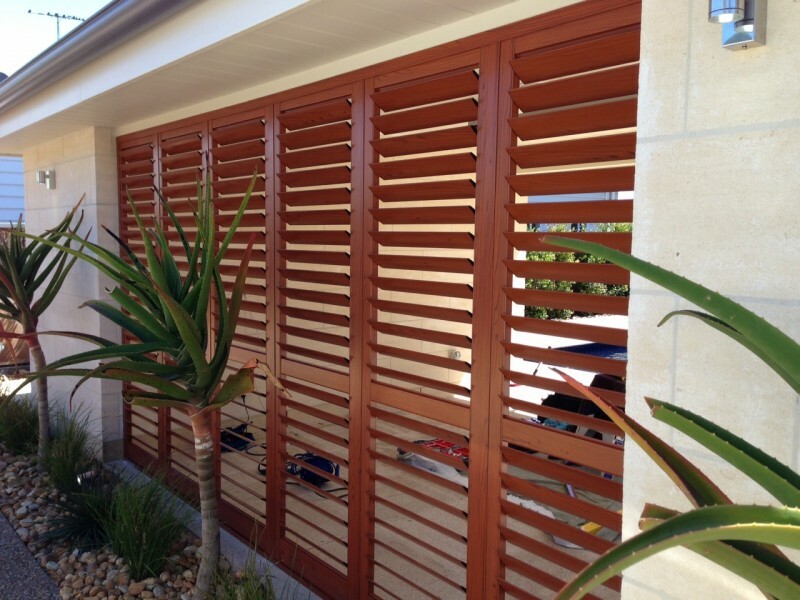 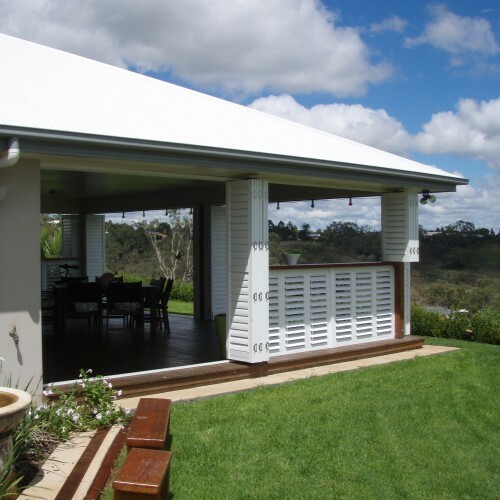 Aluminium Shutters are an attractive choice amongst our many external blinds, they provide peace of mind by adding extra security from as well as protecting your home from the heat and glare. 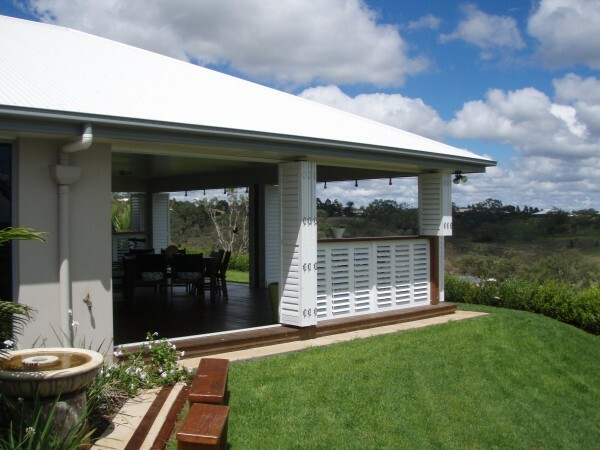 Being powder coated, they are easy to maintain and are robust and resilient against our extreme weather conditions. 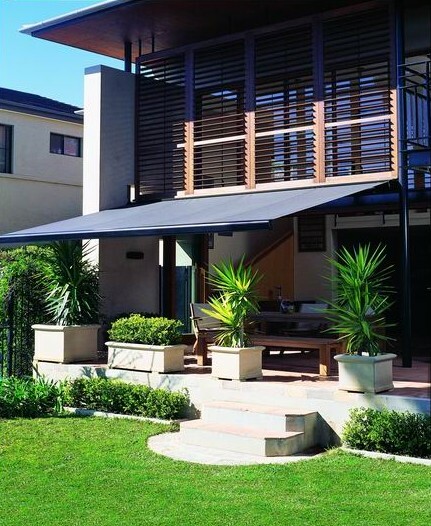 They also provide maximum light and privacy control by allowing you to adjust the awnings blades. 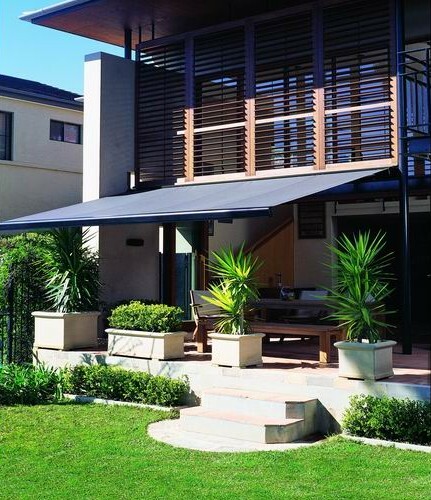 You can also direct as much light and air flow into your home at your convenience.